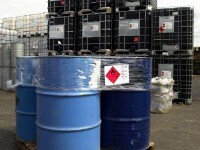 There are nine classes of hazardous goods. We are able to carry all hazardous goods, except for Class 1 Explosives and are specialists in the carriage of Class 7 - Radioactive consignments. 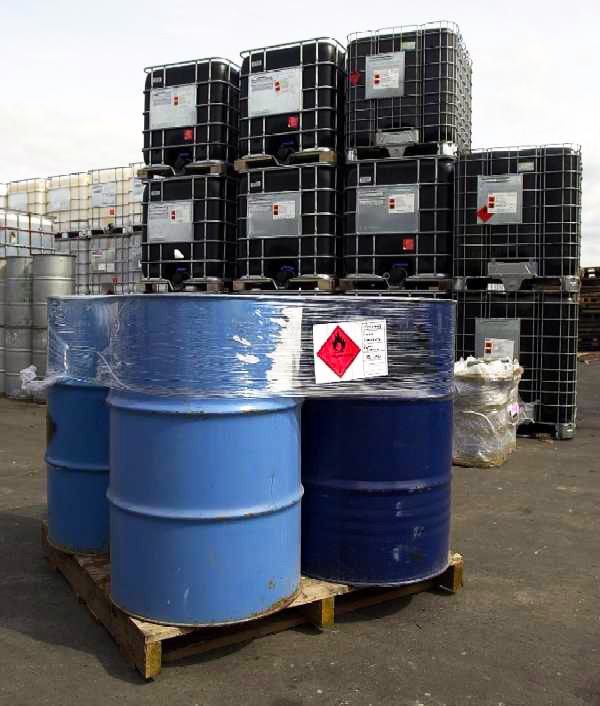 The carriage of hazardous goods is one of our specialities and all of our drivers are highly trained, knowledgeable, and experienced in transporting hazardous goods including class 7, Radioactive material.